How to Draw Fun, Fab Faces The Series is Finally Here!!! ﻿﻿﻿Have you ever wanted to learn to draw faces but you were too afraid to try?! Well I was too until I took about a bajillion classes and learned how! In my book series of how to draw fun, fab faces,I systematically (and funly!) go through the process of drawing each angle of both female and male faces!!! "Just got my signed copy of your book today. Love It! 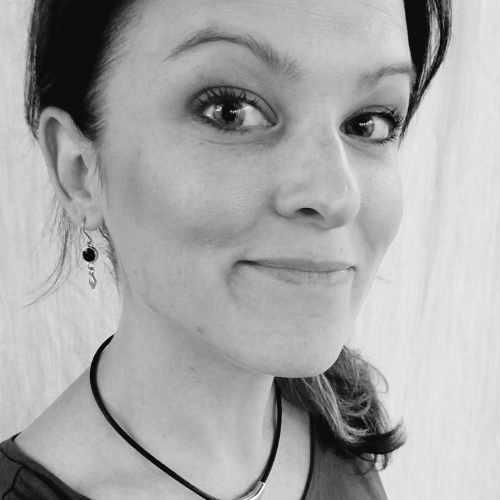 I am 51 and just started on my artist journey. I am not a natural but with your book, I think I can do something I have been wanting to explore. Thank you. the book is easy to understand for a non artist like me , I am very grateful for people like you to help those like me." Volume 1 goes over how to draw the female face from the front. Volume 2 teaches you 3/4 portraits and profiles. Volume 3 leads you through the steps to drawing handsome hunks in all 3 views! Click HERE to see my Amazon Author's Page where you can view all of my publications at once! Get my personalized book from Etsy! "I just bought your fabulous book. I have not ever found a book like yours that breaks down every little and big step. I love the directions with arrows pointing to each place instead of just reading it like in other books. You have made faces possible for me and anyone one else who has minimum drawing skills, shading or face making experience. The details like the eyelid over the pupil, I have never seen anyone mention. Drawing and shading the nose is the hardest for me. Now I will be able to draw faces and use your book for reference each time.This book is for all ages and skill levels. Thank you so much for making this book!!!! 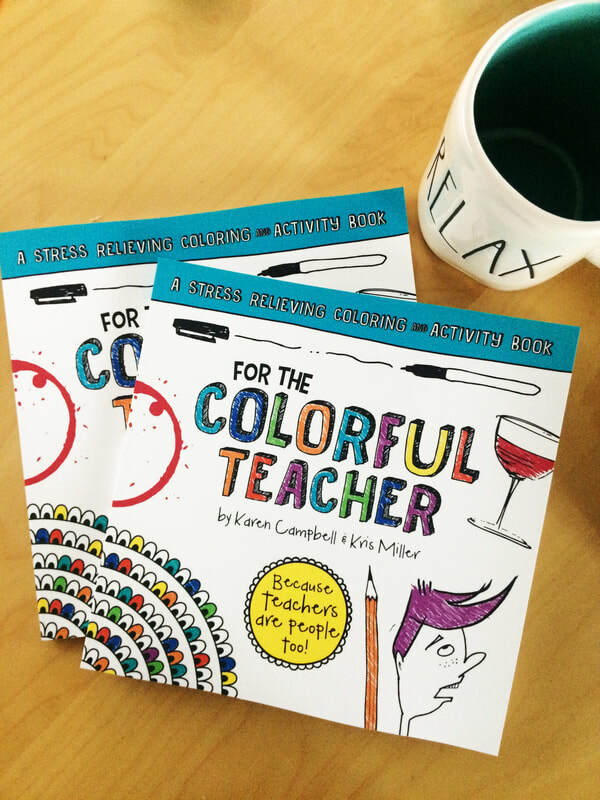 I love it!﻿"
I got together with my crafts sister-from-another-mister (and graphic designer...and neighbor...and friend) to bring you this HILARIOUS activity and coloring book for the special teacher in your life! This is not for the faint of heart, no. This is for the REAL person who lives WITHIN the teacher, come on - you know she's in there! Buy your copy on Amazon Prime today and bring a smile to a teacher who is close to your heart (and children!). Would you rather a signed copy from BOTH authors? Go to my Etsy shop for your personalized copy HERE! If your dream is to turn mixed media madness into magic, then you probably want to check this out! 10 step-by-step mixed media projects with photos that range from beginner to advanced. A clear break-down of popular products and their attributes (and when/how to use them) so you can forge ahead with clarity and not confusion! 14 tried and true ways to get out of that creative rut and get you arting and having a blast TODAY! Available on Amazon in Paperback and as an eBook! "This book is fantastic!! I was so excited to get it. The photographs of Karen’s artwork are just gorgeous. The book is so colorful, the instructions are easy to understand and it is so inspiring! After almost 30 years of pretending I didn’t care about creating art, Karen has inspired me to play and practice daily. A must have in your art collection."